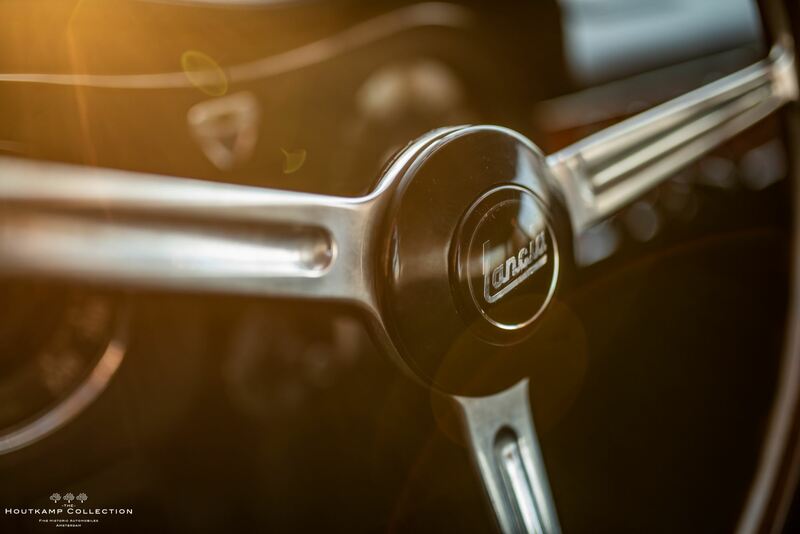 Among the Italian sports brands of the 1950s, Lancia occupies a special place. 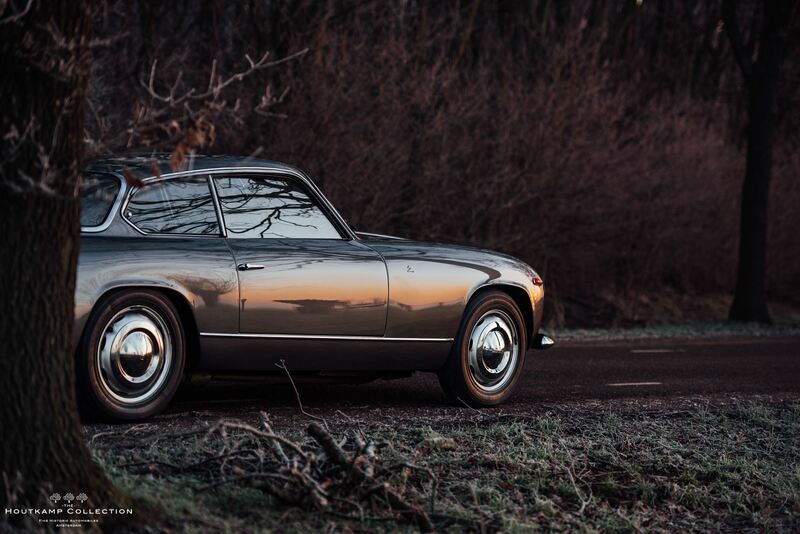 Without showing off, the brand had built up an image which managed to mix refinement with luxury and technical innovativeness, and the Flaminia symbolizes all of that. 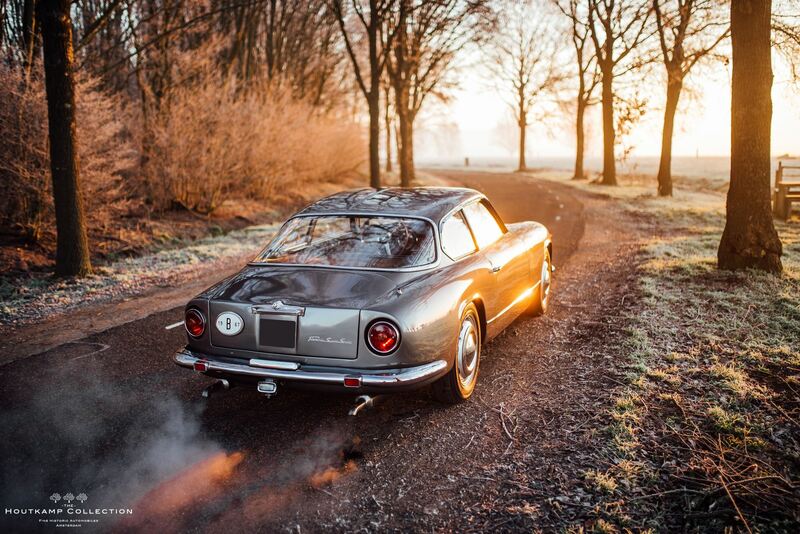 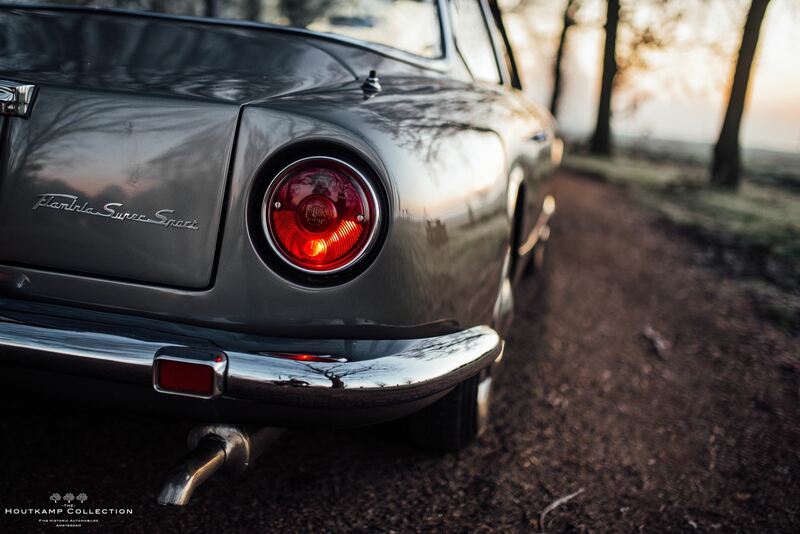 Presented at the Turin Motor Show in 1958, the Zagato coupe is the most sporting variant and the most exclusive of many versions of the Lancia Flaminia. 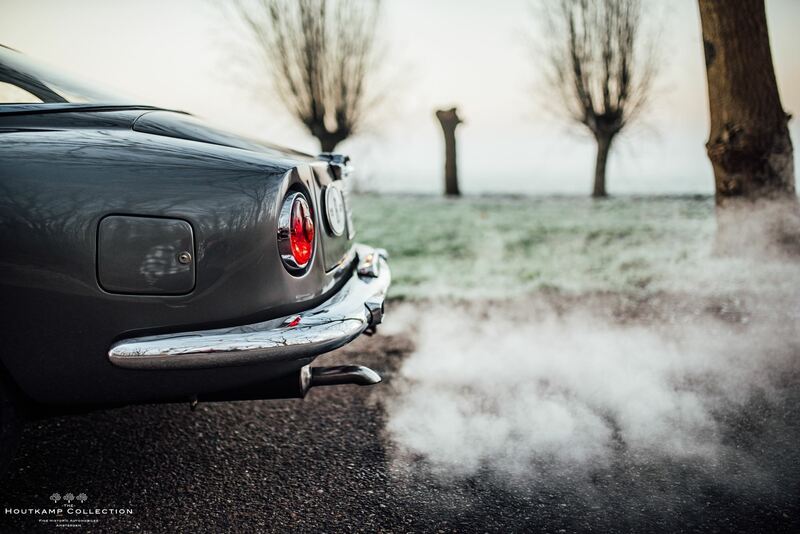 Four body types had made their appearance by the end of 1958: one two door, four seater body signed by Pininfarina, a cabriolet and a 2 seater Superleggera [lit. 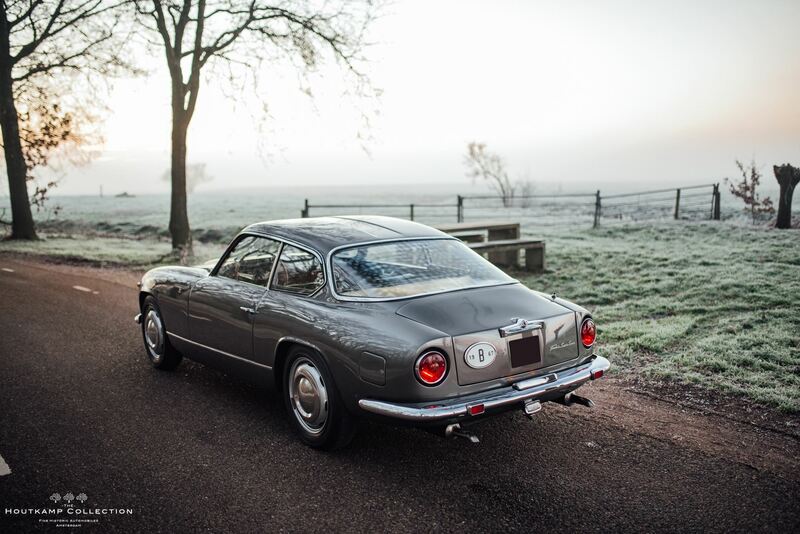 Super Light] Touring coupe, and a very sporting coupe built by Zagato, appropriately called the Zagato Sport. 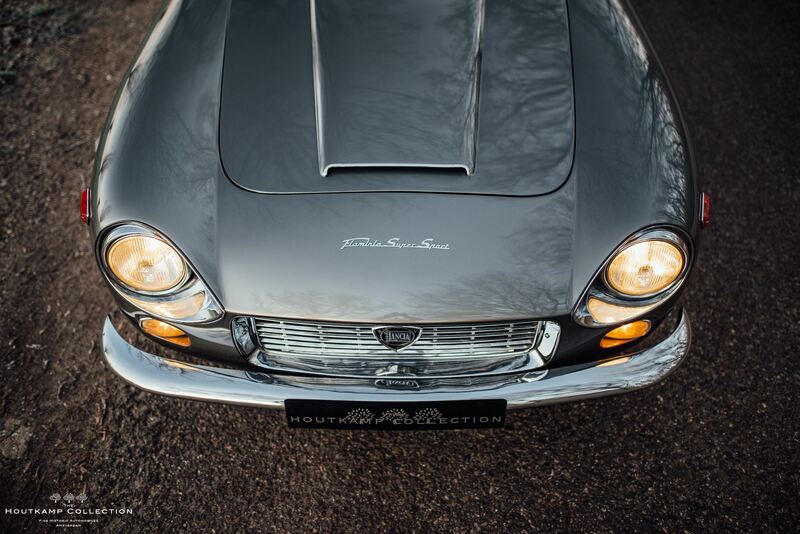 This had aluminium bodywork and could reach an amazing top speed of 180km/h with the 119bhp engine. 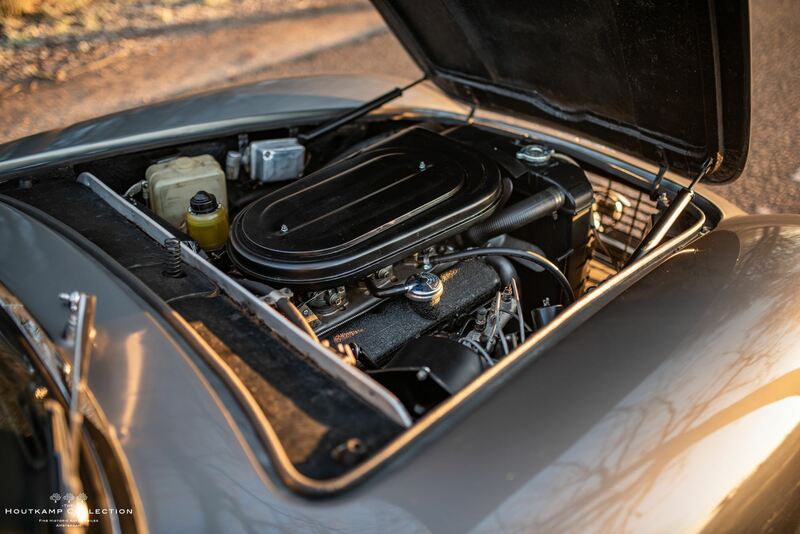 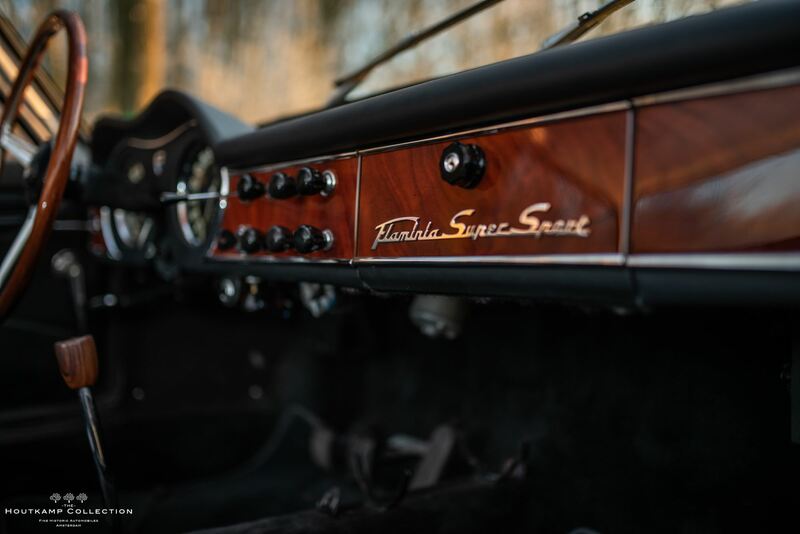 The Super Sport was produced in 187 examples from 1964 to 1967, and the combination of the revised styling and most powerful engine make this the model of choice for many. 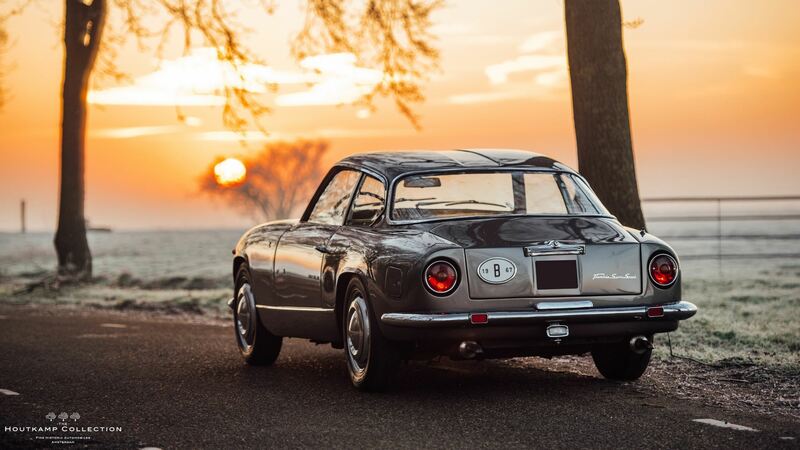 Carrozzeria Zagato has been known practically since its founding for designing cars that are either stunningly beautiful, such as the pre-war Alfa Romeo 1750 roadsters, or quirky and challenging to love, such as the early post-war Panoramica cars. 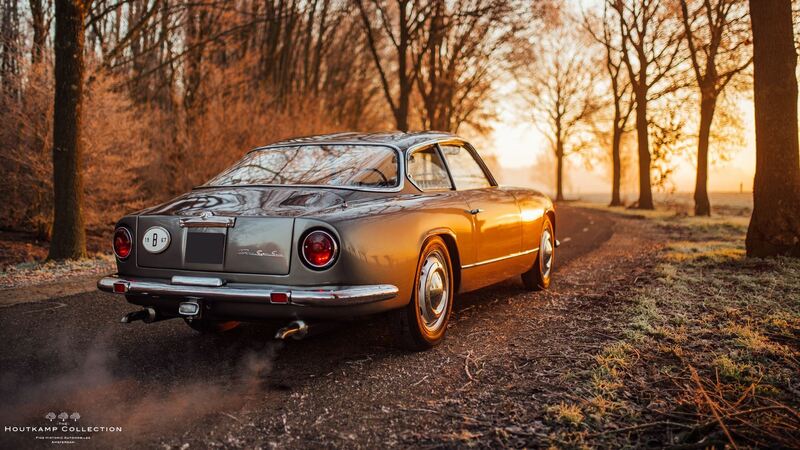 Clearly, this Lancia is one of the loveliest faces to come from the renowned Milanese coachworks. 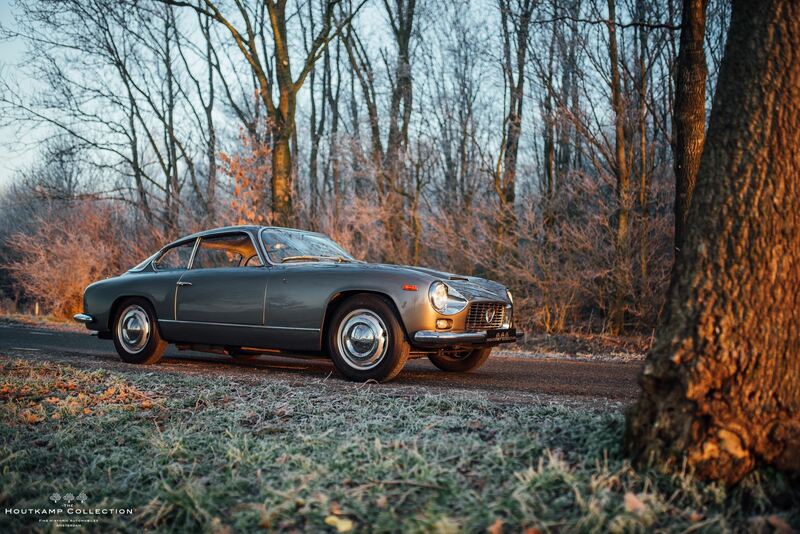 With bodywork by Zagato, it featured a very sleek design, surmounted by the famous double-bubble on its roof. 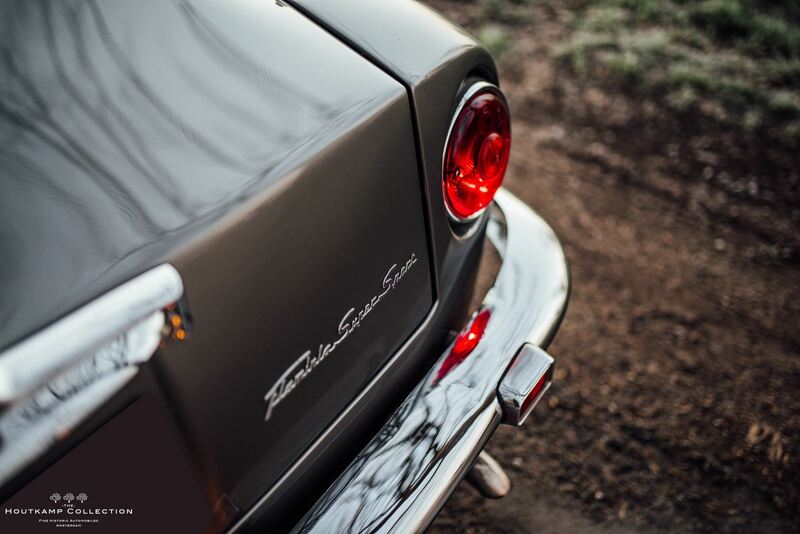 It became the ultimate expression of the brand. 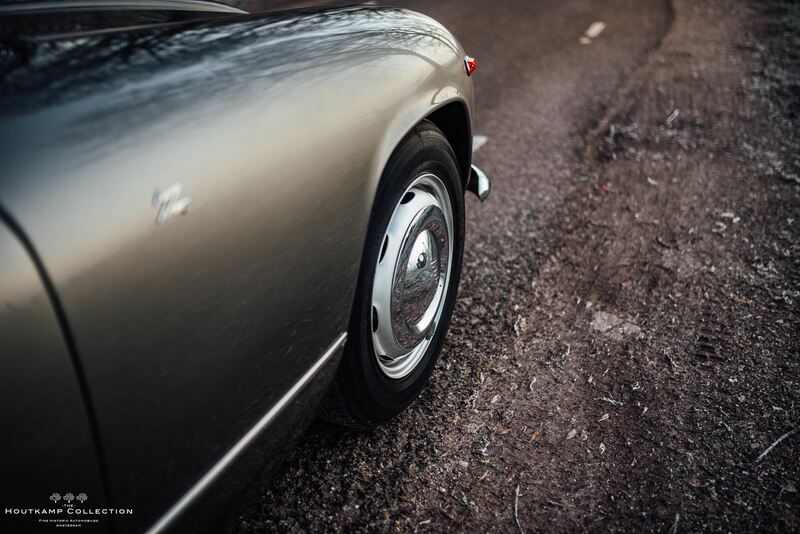 The Lancia is finished in a beautiful Gunmetal Grey exterior color. 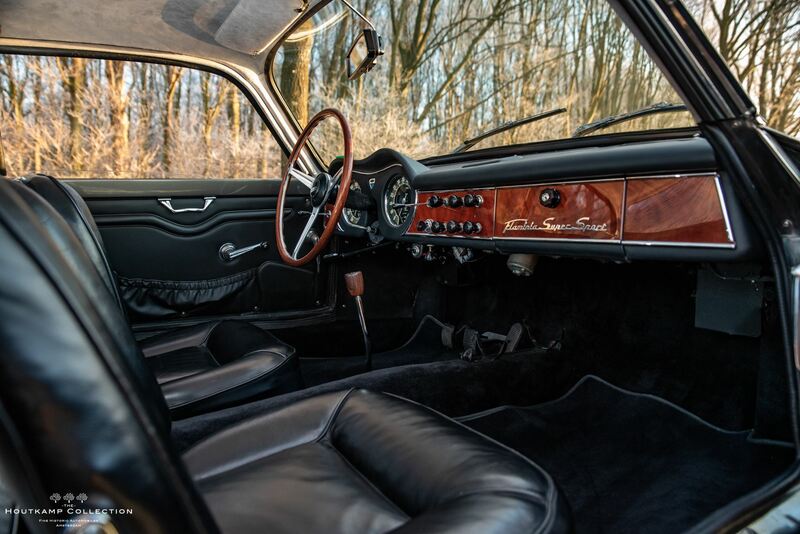 The car has undergone a restoration some years ago in Belgium. 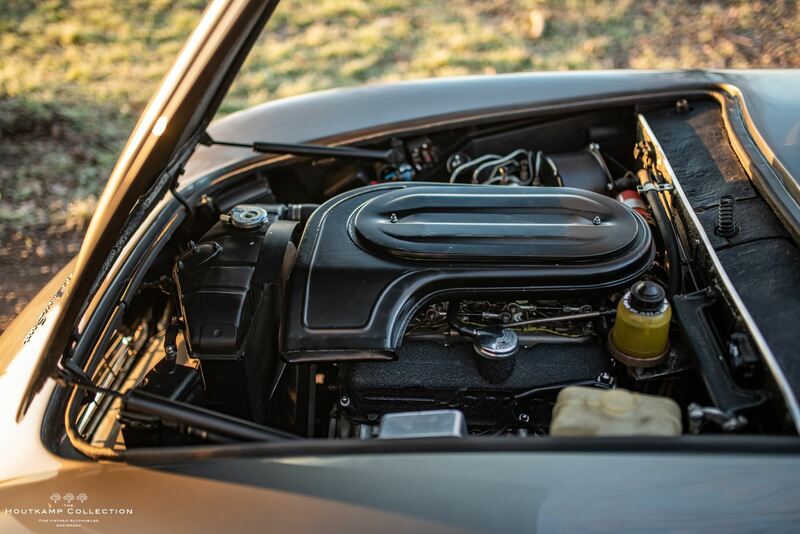 Pictures of the restoration are available. 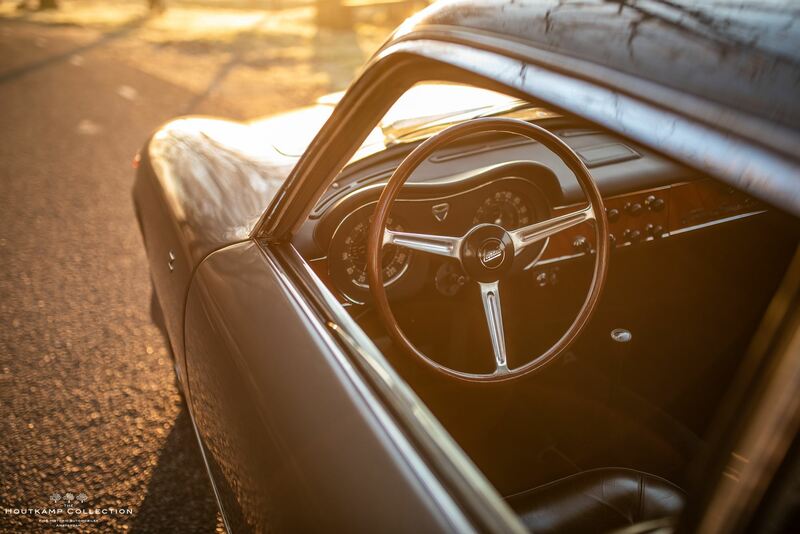 Since the restoration the car has been scarcely used and is therefore in a very beautiful condition. 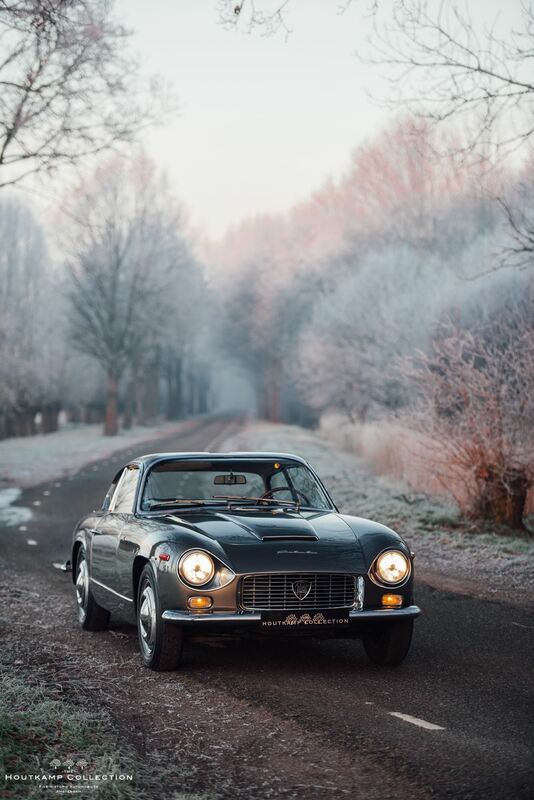 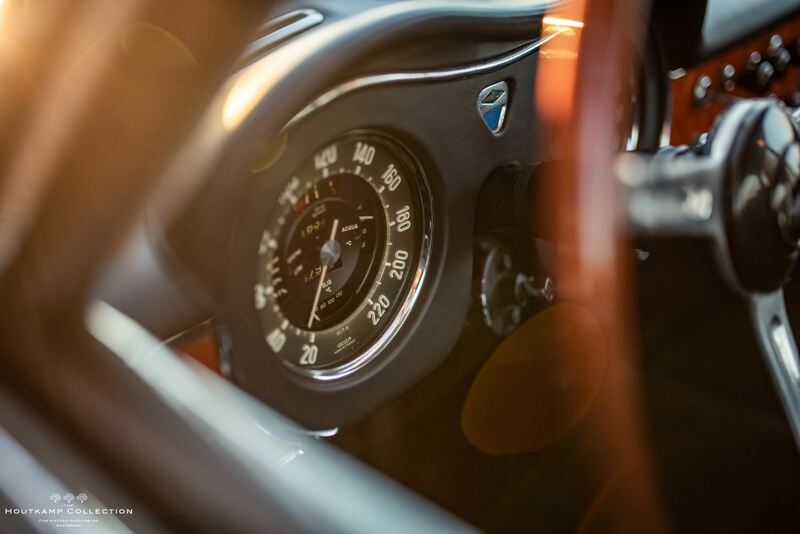 Due to Lancia’s racing histories and innovative and unconventional technical features, the Lancia Zagato is not only looking as a piece of art but is also driving extremely impressive. 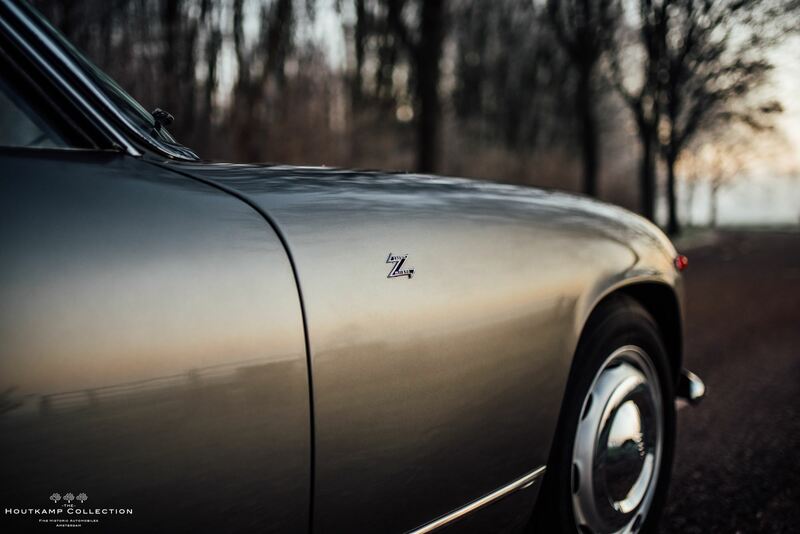 This specific example is a car which gives immediately an invitation to be driven. 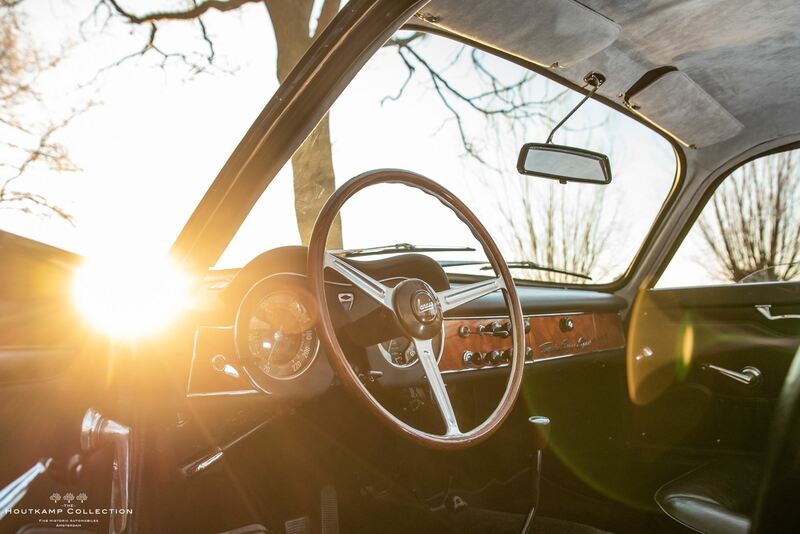 It’s a relative simple car to drive. 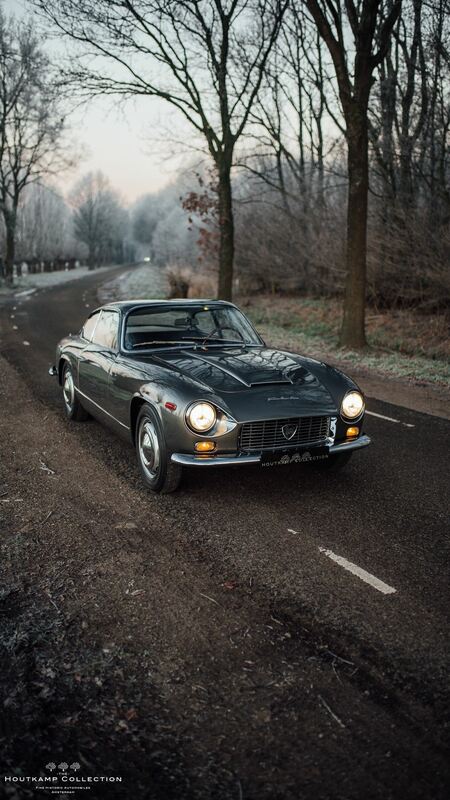 Easy to handle but seriously sportive to drive. 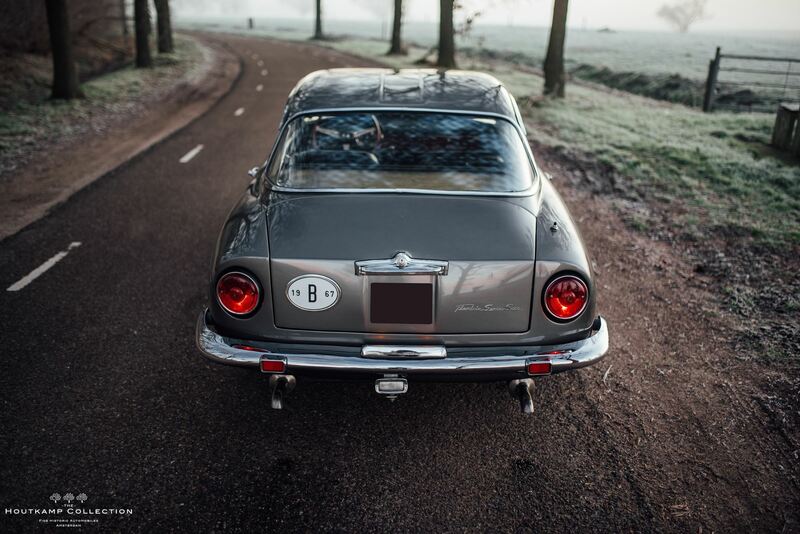 It’s a car which is suitable for sportive trips like a rally or longer distance trips like a holiday. 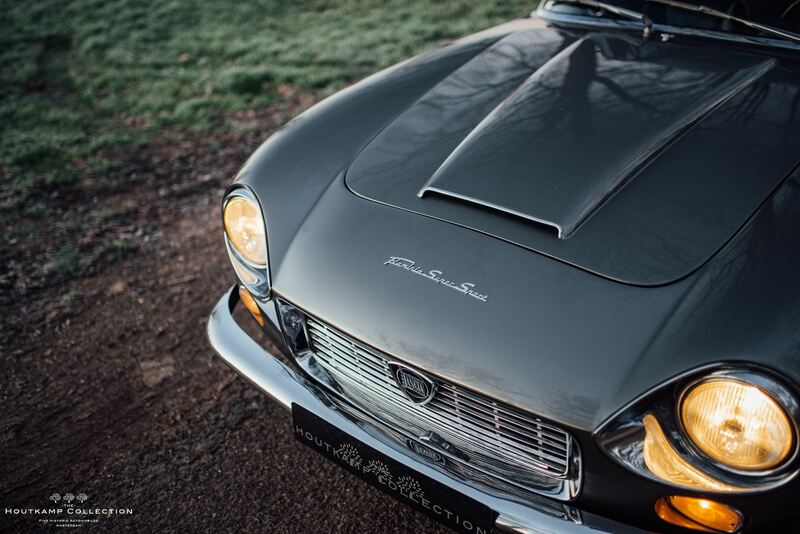 The lovely bodywork has well fitted body panels and a good paint finish. 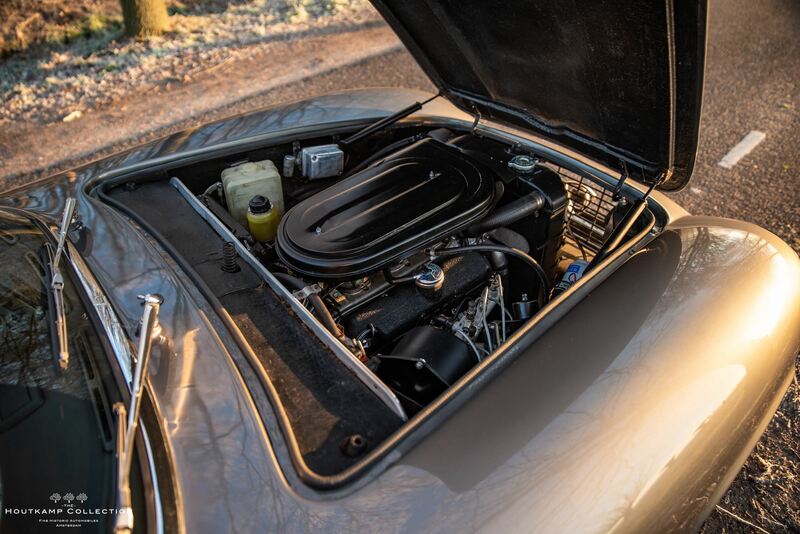 It’s not perfect as one can find some minor imperfections but this belongs to the car. 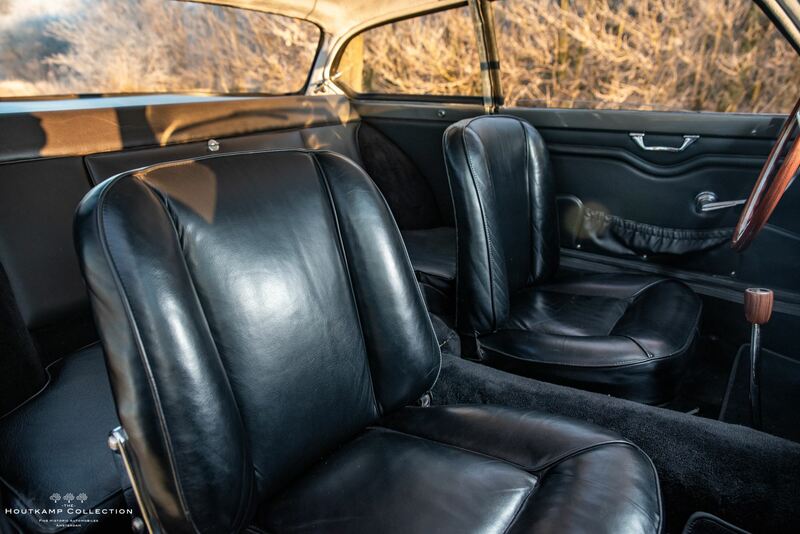 It’s not in a nicer then new condition but just in a period correct very beautiful and drivable condition. 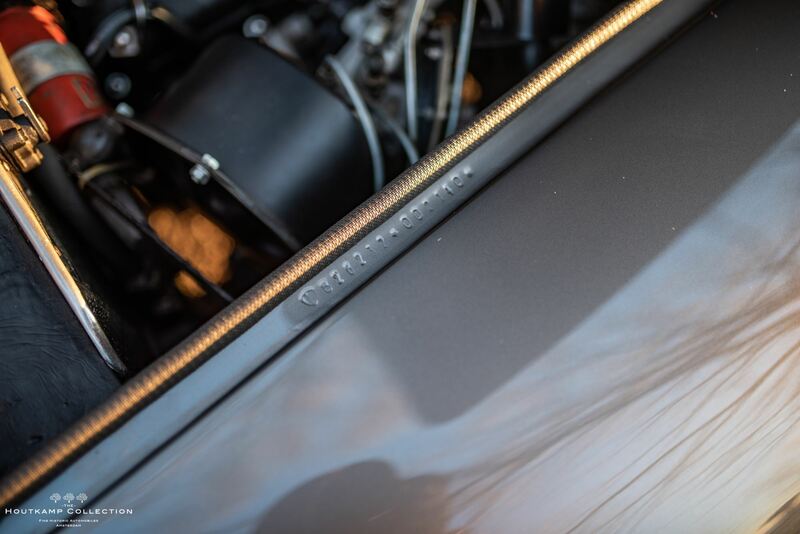 The brightwork like the chrome bumpers and the various aluminium parts throughout the car are very nice shining and don’t show any signs of damages or blemishes. 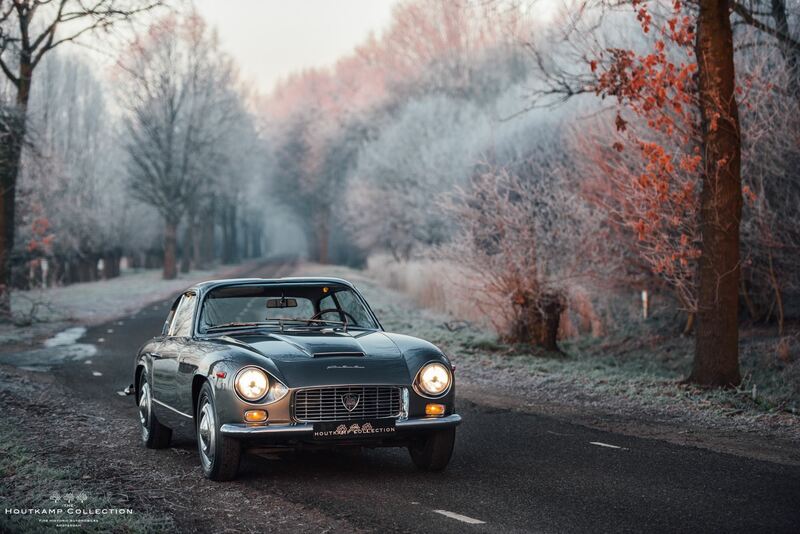 In 2014, this Lancia was acquired by the previous owner from Belgium, he requested a FIVA identity card so the car is ready to be used for rallies like the Gran Premio Nuvolari or other events. 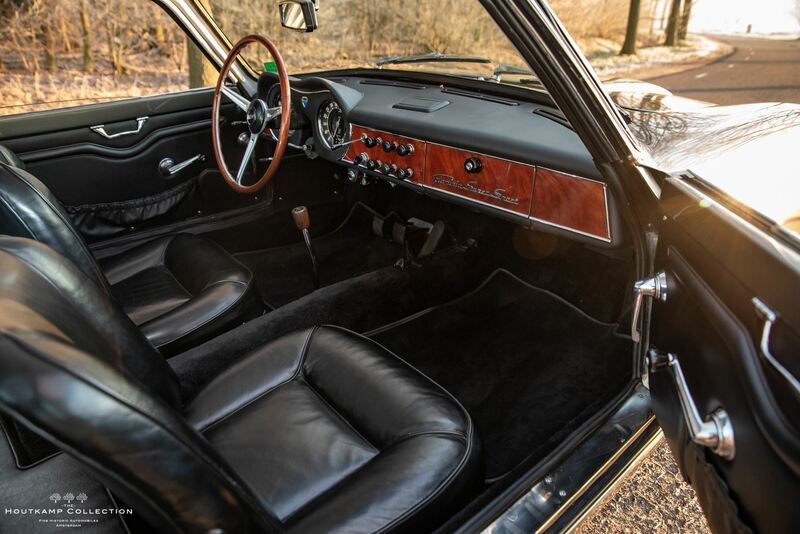 The interior of the Lancia is in a nice condition as well. 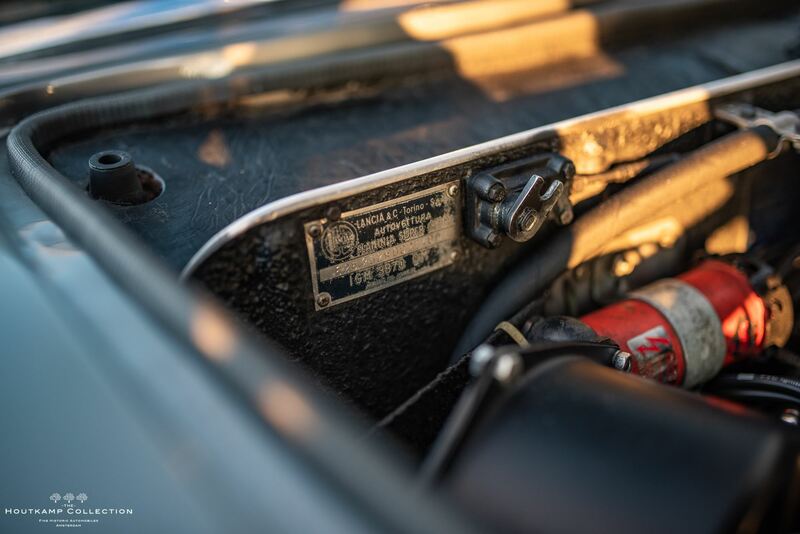 One can hardly find traces of use. 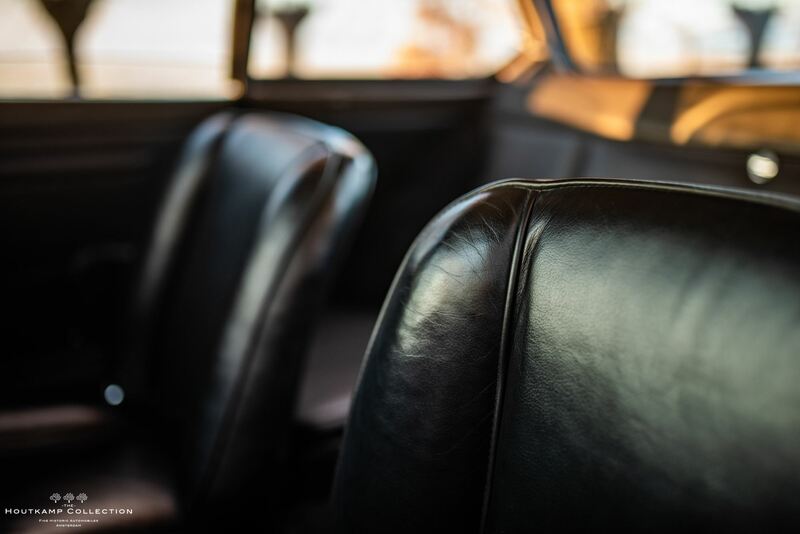 The car shows with well fitted seats and door upholstery, dashboard instruments, and carpeting. 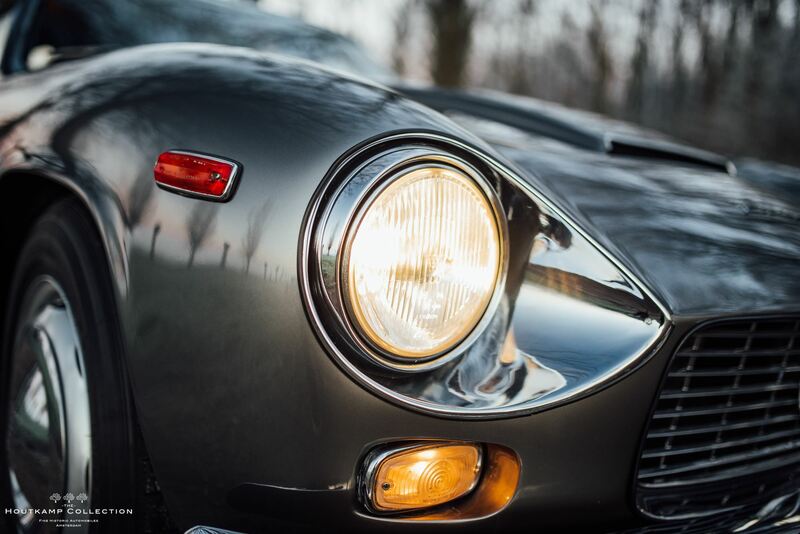 These very beautiful and capable Lancias have recently been discovered in a major way by knowledgeable and sophisticated collectors. 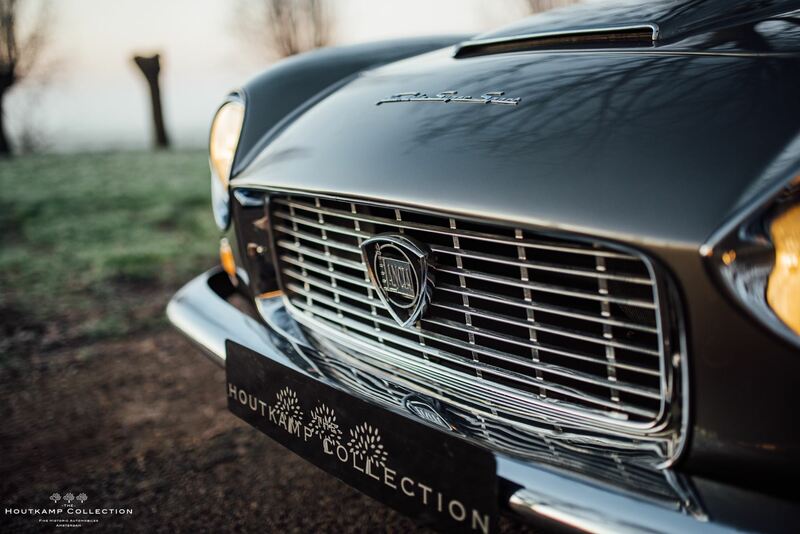 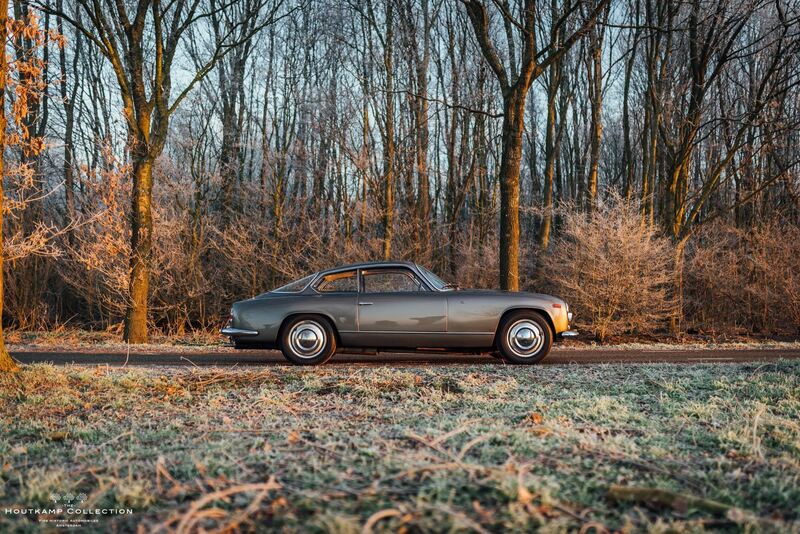 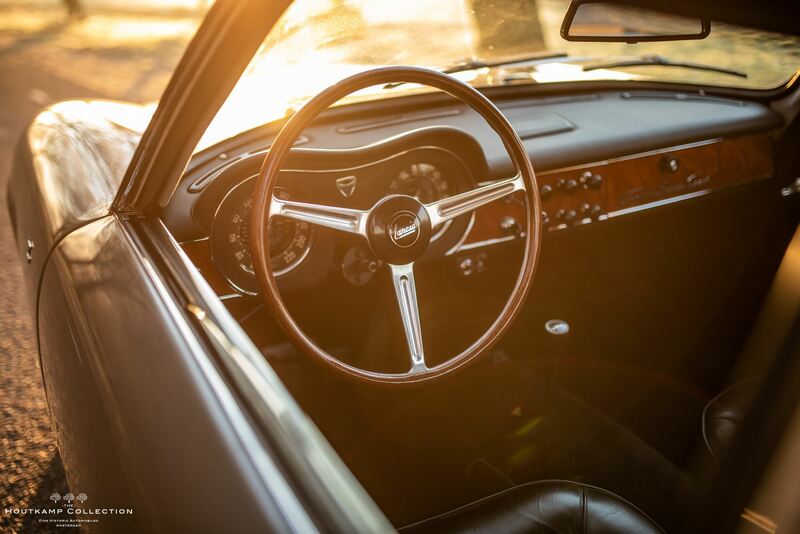 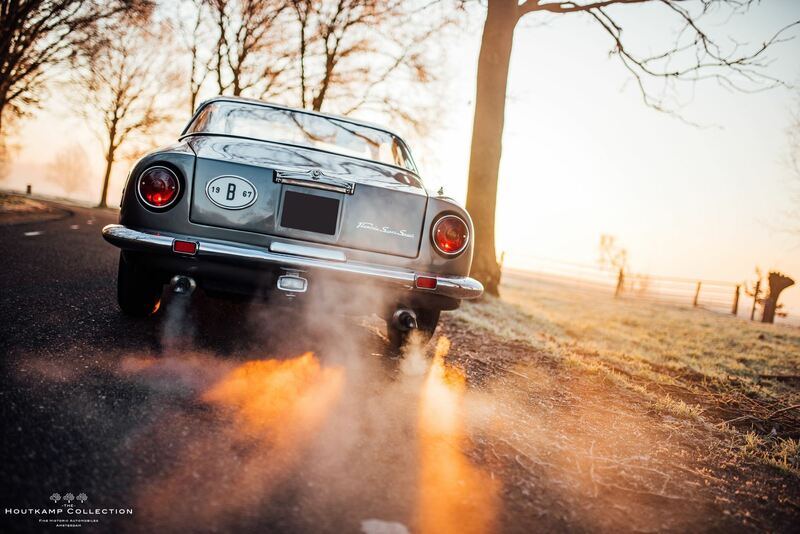 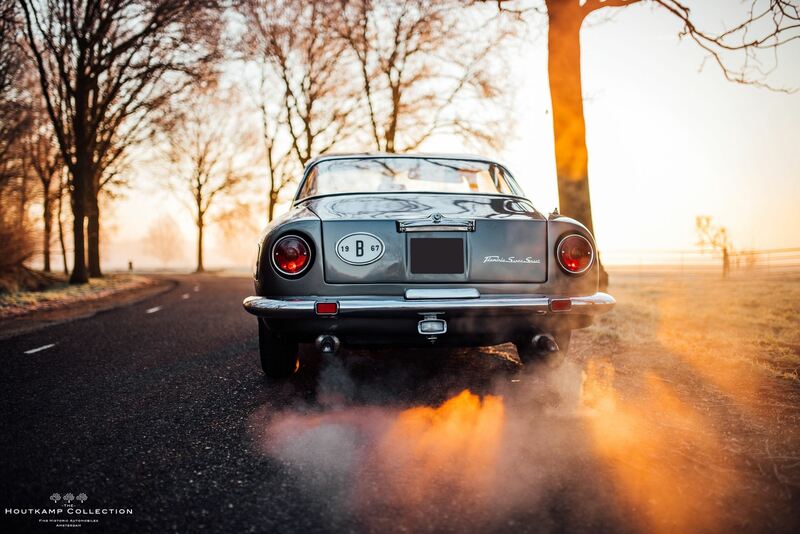 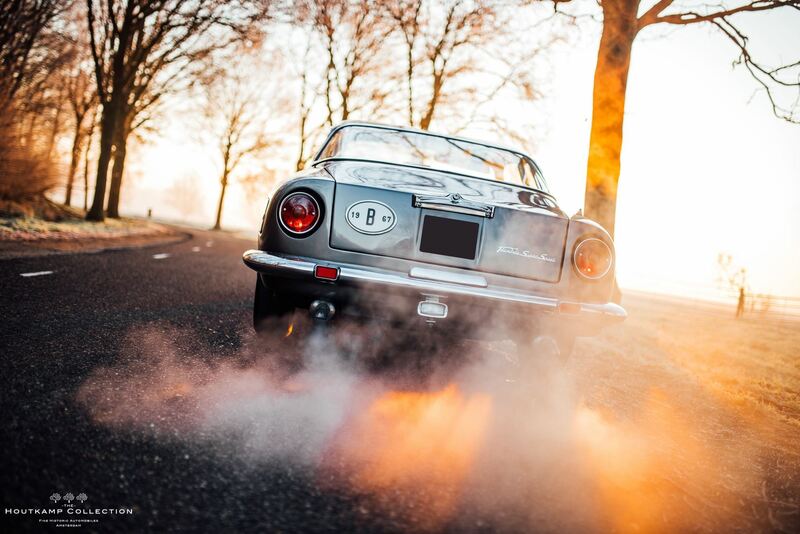 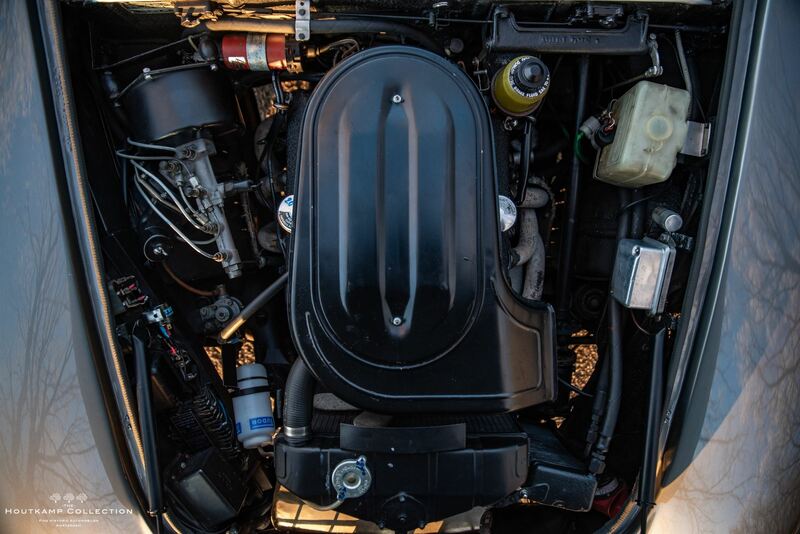 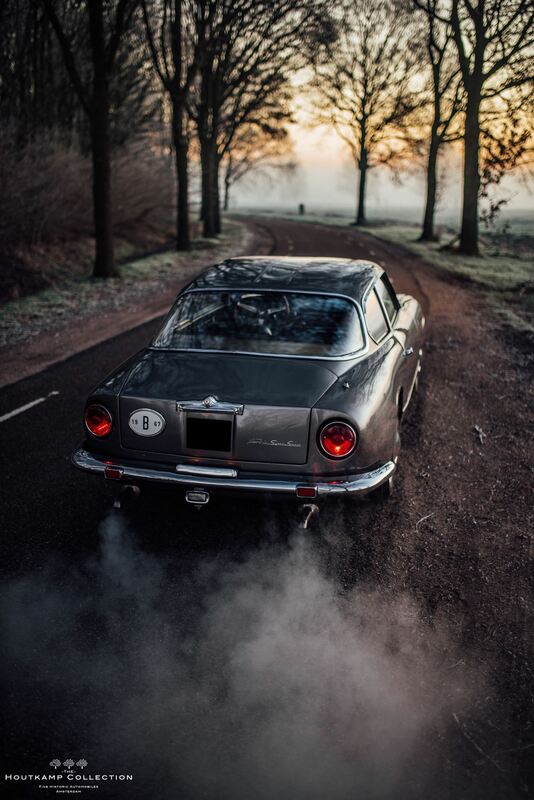 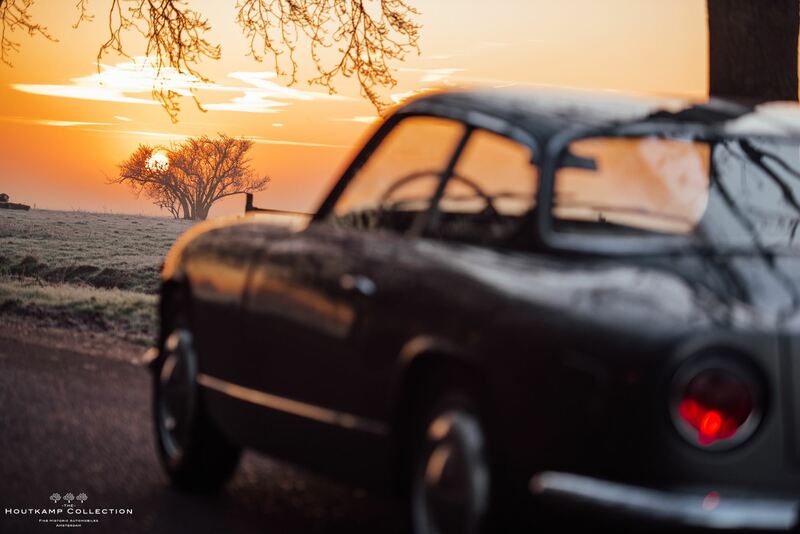 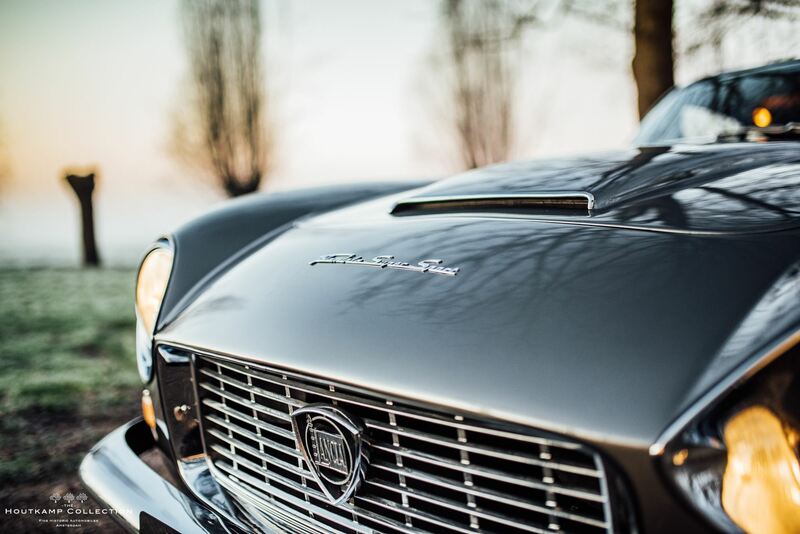 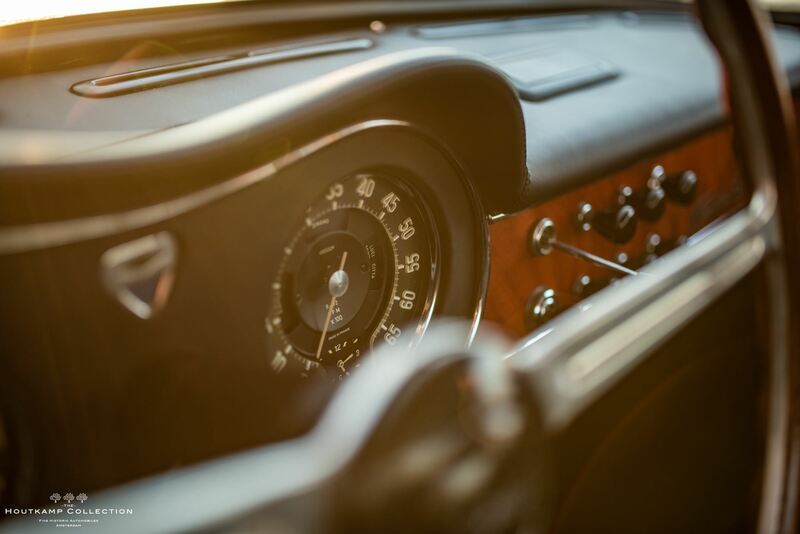 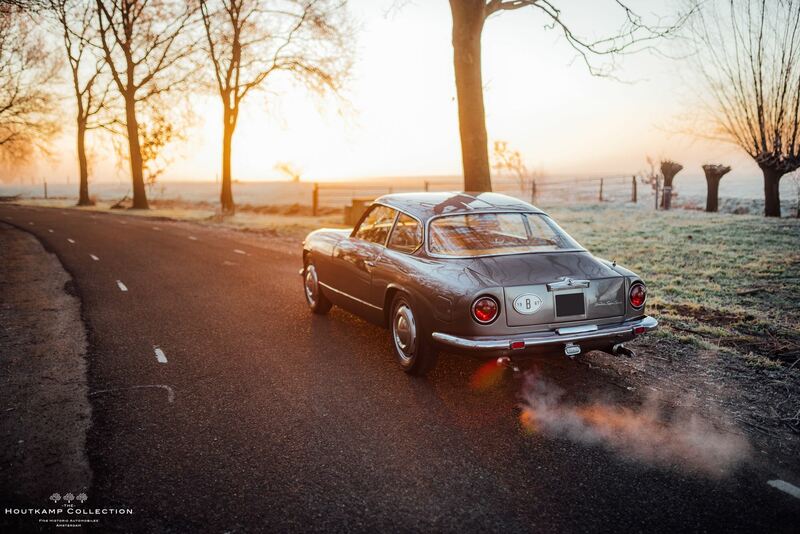 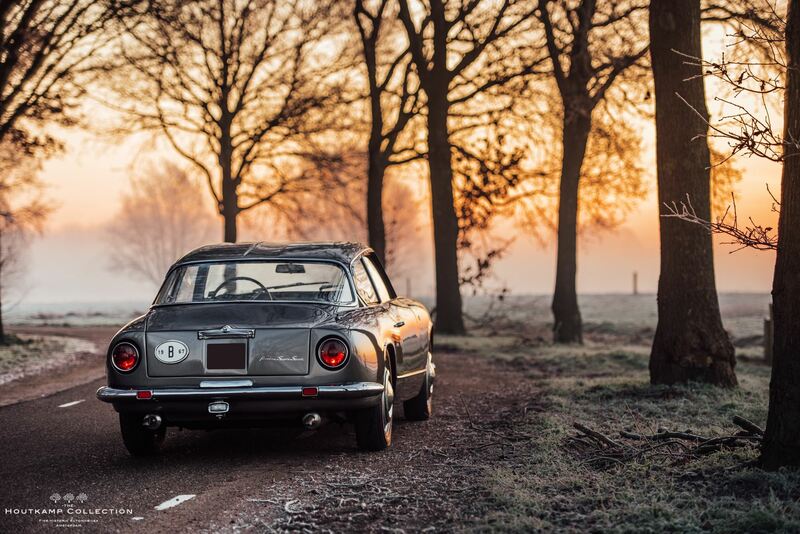 The combination of sure, fast, agile performance, a small quantity artisan build, and timeless beauty have made the Lancia Flaminia Super Sport one of the most sought-after Lancias of all time. 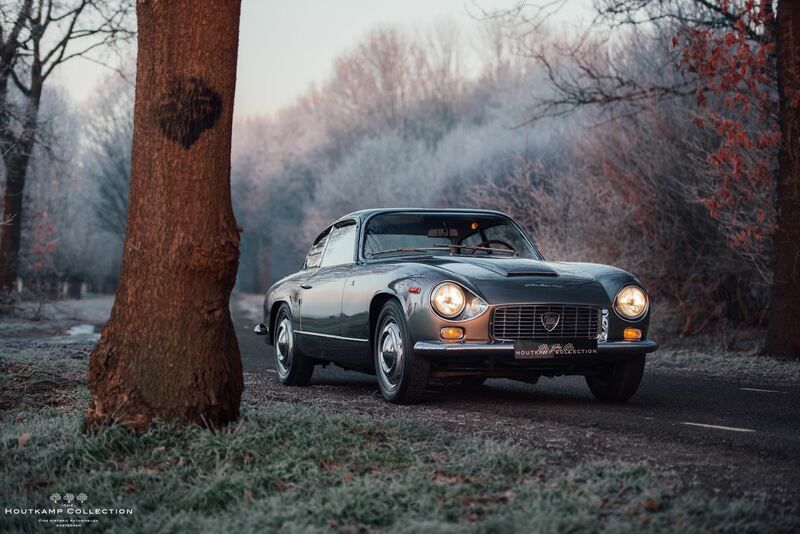 This is a very rare and highly desirable example that combines the finest in Lancia chassis engineering with the peerless styling that Zagato was penning at the twilight of the 1950s.